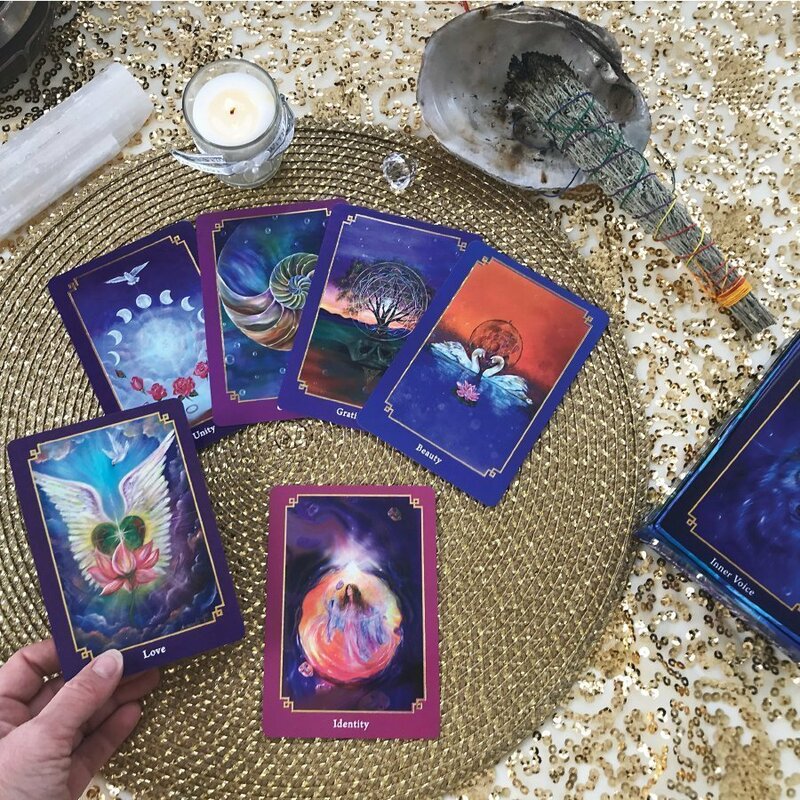 These Oracle Wisdom Cards offer guidance, clarity and direction towards your life’s dreams and goals! 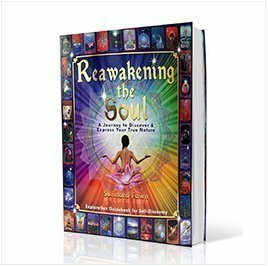 Reawakening the Soul Wisdom Cards use the power of imagery, infused with Divine light channeled into each card. The images on the Wisdom Cards are from my original paintings carefully chosen over the past 30 years. There are 38 Wisdom Cards; each one has a story and message to share about a specific topic. 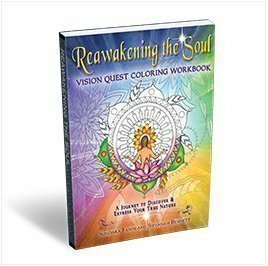 By using evocative images and symbols pertaining to the topic, you are able to subconsciously tap into deep underlying messages. These Wisdom Cards are designed to guide you into a deeper understanding of truth and encourage you to see with a broader vision. Offering clarity, wisdom and understanding, the Wisdom Cards will help you begin to see and experience the world through the eyes of your soul. This way of seeing leads to Self-Realization. I invite you to use the Wisdom Cards to wake up and remember who you truly are – a radiant being of beauty, made in the image of your Creator. Once you experience this truth for yourself, your life will change forever. You will find that everything around you is reflected in the beauty of the Divine. 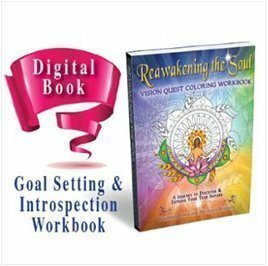 Get ready to embark on a spiritual journey and reawaken your consciousness through art, intuition and awareness. Wake Up . . . You are dreaming this dream called “Life!” You are Almighty!